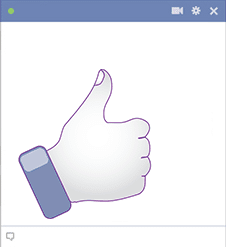 Share your approval on Facebook with this handy thumbs up icon. 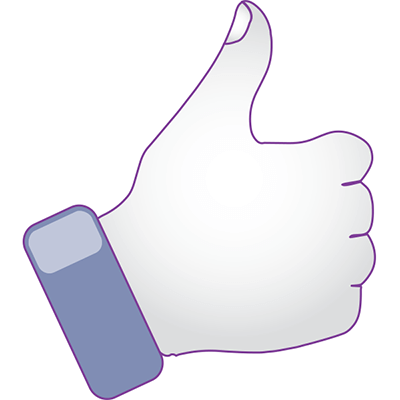 Our hand gestures will help you communicate so that you don't even have to type a single work. 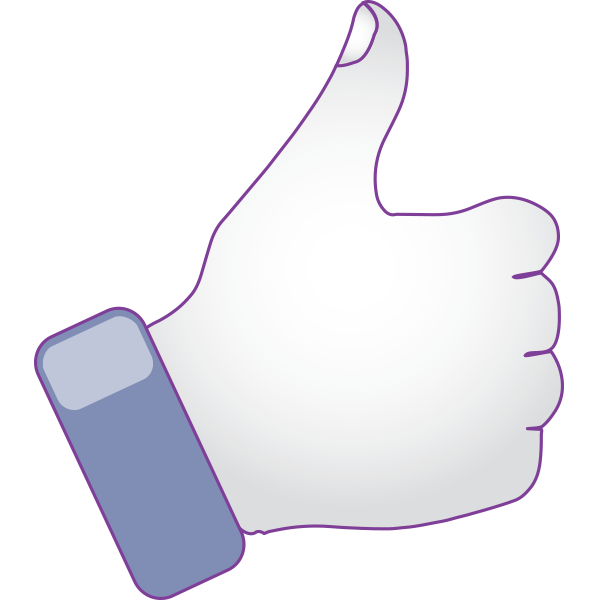 You can also embed these icons within your status updates and messages. Create more interesting posts by infusing them with eye-catching imagery.